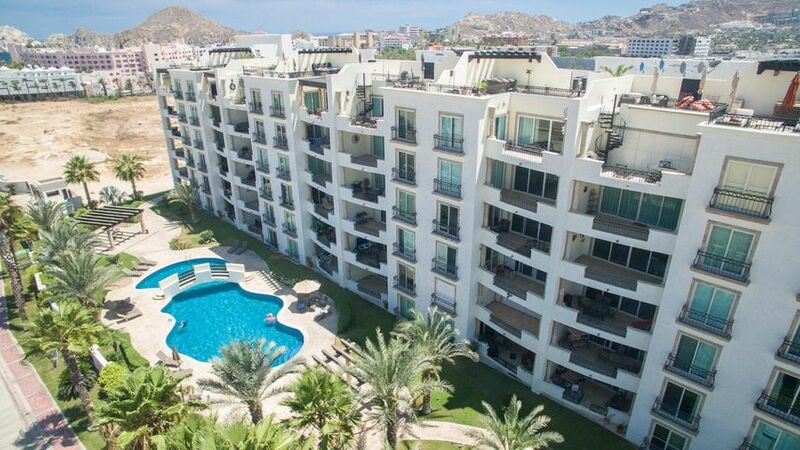 Puerta Cabos Village is a residential condominium complex on the eastern part of Cabo San Lucas, Mexico. 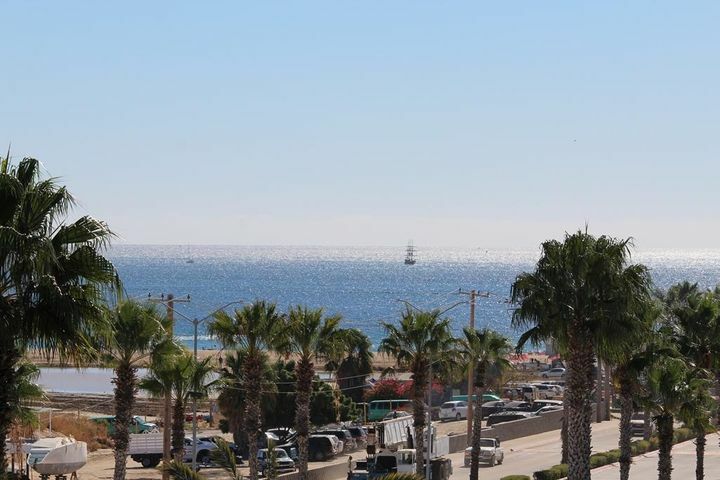 The property has easy access to the downtown area, schools, hospitals, airport, golf clubs, and the world famous Medano Beach. The condominium provides many convenient amenities to ensure that residents have a comfortable living experience. The complex includes two six-story buildings featuring several residential apartments with varying floor plans. The property offers luxury two-bedroom units featuring a spacious open design. 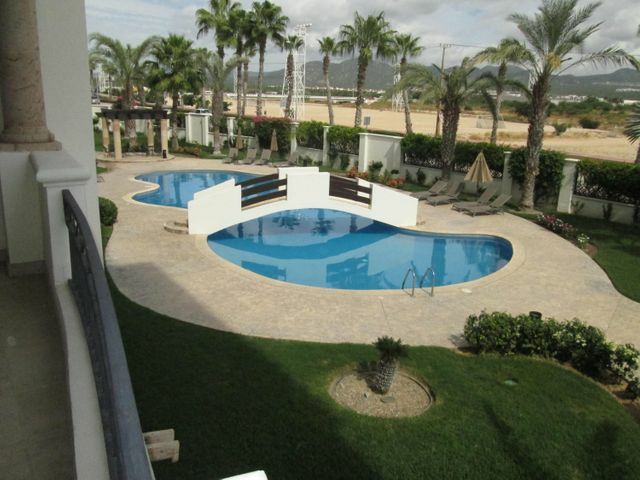 These units have private patios, Jacuzzis, chef’s kitchens, and spacious dining and living rooms. 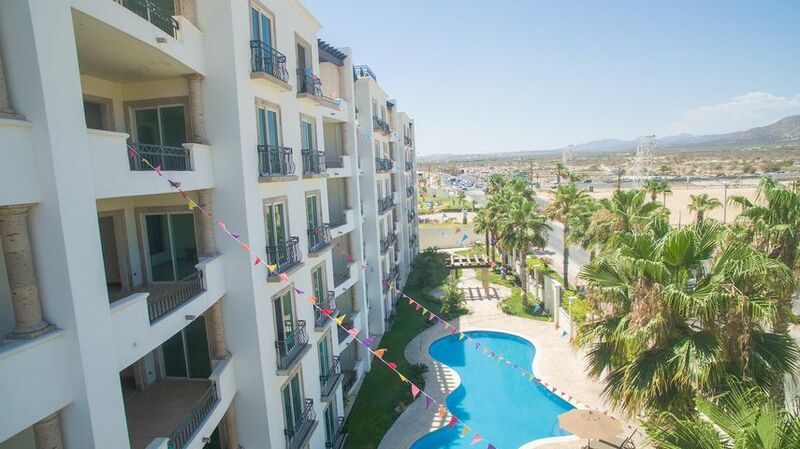 Top floor penthouse units offer in addition to terraces and Jacuzzis, a private roof garden and sundeck. Residences in the development are perfect rental homes for investors looking to invest in the booming tourism industry of the region. 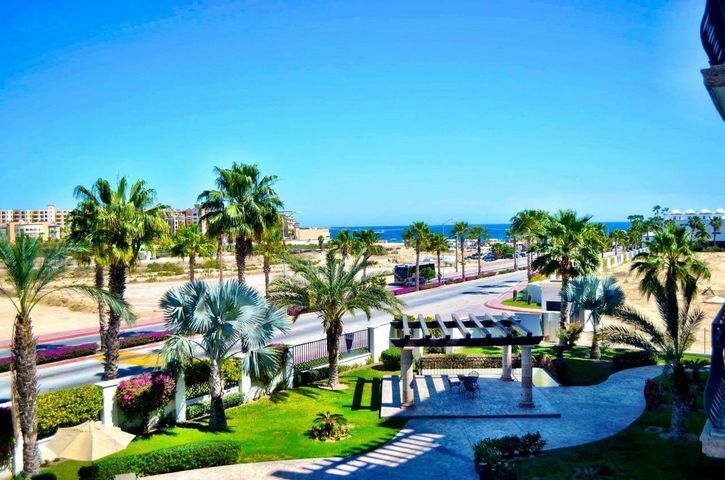 The Puerta Cabos Village features many resort-like amenities and facilities for families living in the property. The phase one buildings come with elevator access for all levels, garage parking, 24-hour security, two swimming pools, air conditioning, garden, and common areas. 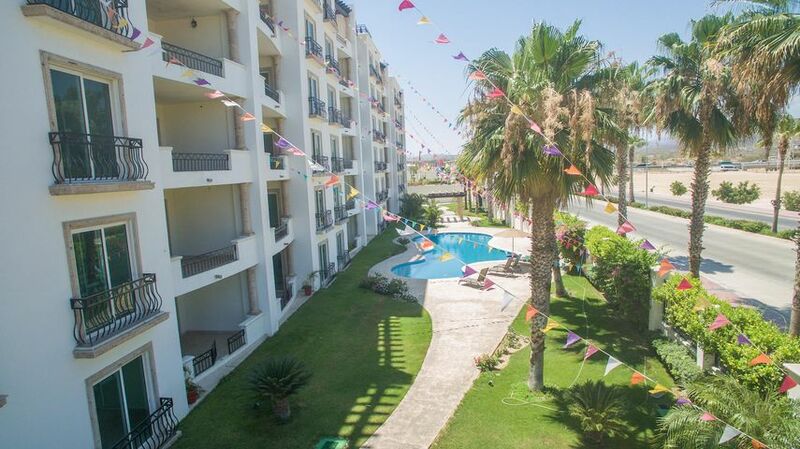 Outside the development are several restaurants, tourist attractions, and commercial areas you can go to. 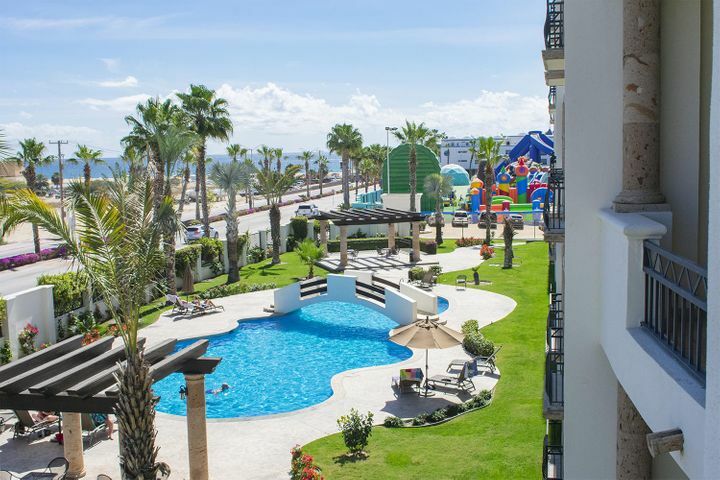 The Plaza Pioneros and Puerto Paraiso Shopping Mall are excellent places to visit for your daily shopping needs or if you want to eat outside with the family. Residents can also visit Medano Beach which offers fine white sand beaches and refreshing blue ocean waters. 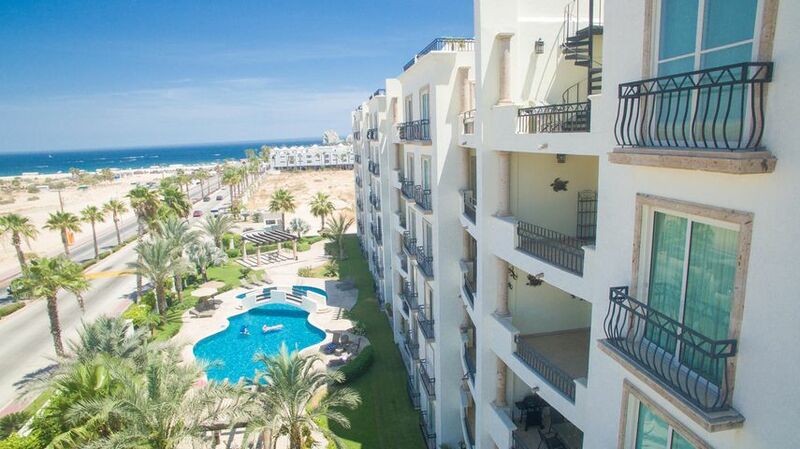 Several schools are close to the Puerta Cabos Village Condominiums. If you plan to move into the condominium complex with your kids you have a good number of schools you can consider for them, such as Grace Crown School, School Rosario Morales Aviles, Instituto Samarin and more. International schools are also plentiful in the region perfect for foreign families planning to stay in the city long-term with their children. Puerta Cabos Village level 2 Constituyentes Blvd. Puerta Cabos Village level 3 Constituyentes Blvd. Puerta Cabos Village Level 4 Constituyentes Blvd. 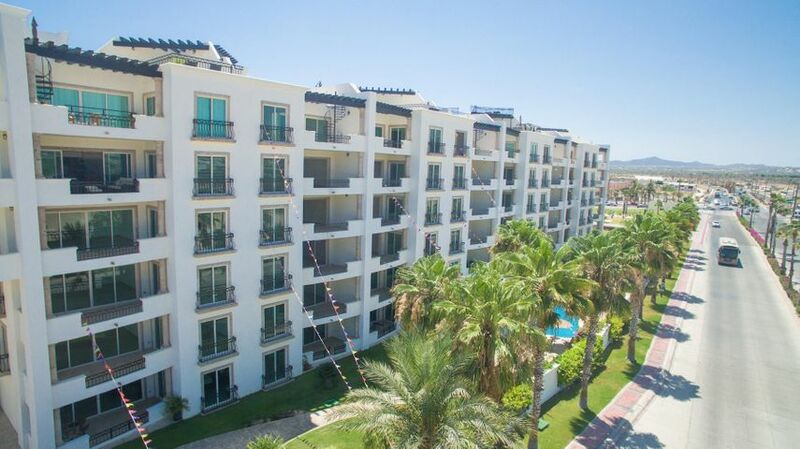 Puerta Cabos Village level 5 Constituyentes Blvd. Puerta Cabo Village Level 5 Constituyentes Blvd.